Every community large and small seems to have a festival or fair this time of year. Some have parades, some have pancake breakfasts or spaghetti suppers to raise funds and friends. As a business or organization, how can you get the word out at an event and create buzz about your biz? Giving something out is always a great way to create interest and enthusiasm. Tying it to a purchase or having an action step the recipient has to take to redeem your handout. A coupon for buy 1 get 1 or buy one get one 50% off can work. Another idea is something in a shape that relates to your business that they will put in their car, refrigerator or by their computer. 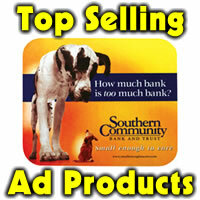 A magnet in the shape of a car or truck would work great for an auto related business. 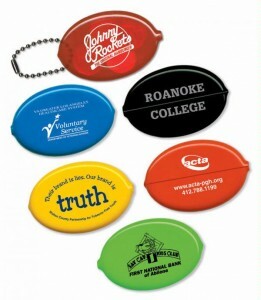 A dog, cat or paw shaped magnet would work well for a pet related service or business. Anything that moves people to action can be created by handing out some type of promotional item to get your name or service to the top of their mind. Flags are another idea, bottled water or water bottle would be a welcome idea on a hot summer day. Whatever you choose to do, make it something useful, different and fun to receive. You can also go in with another business and split the cost. Retro items like a squeeze coin holder would be great for a bank but also work for anyone wanting to help customers save money, stretch their budgets and keeps your name in front of the public. Let’s hear it for fun fall days!